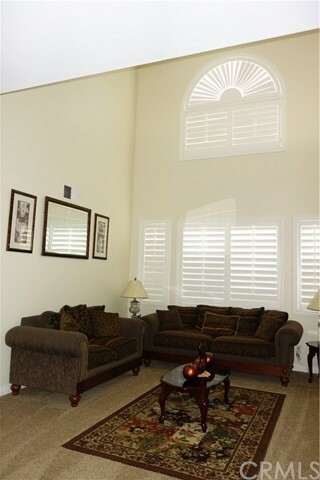 Come on By and take a look a look at this Beauty!! 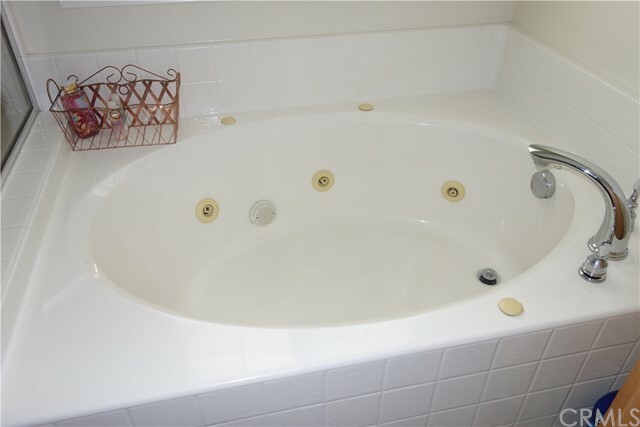 Pride of ownership! 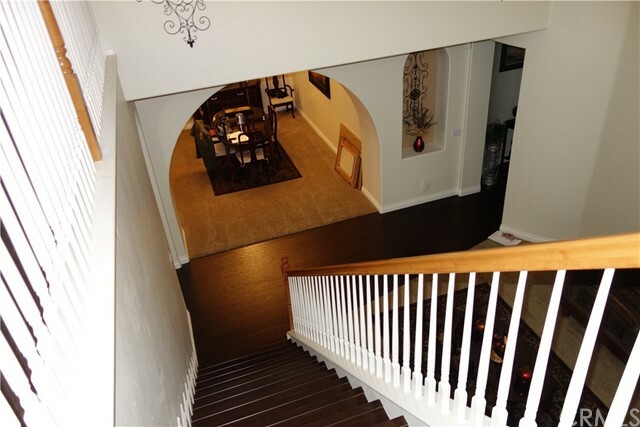 Enter this home with a formal entry way featuring NEW Laminate Wood Flooring through out the home! 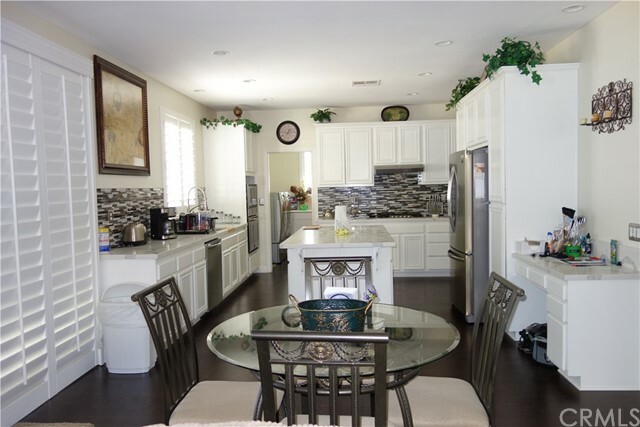 With over 3,500 sq. 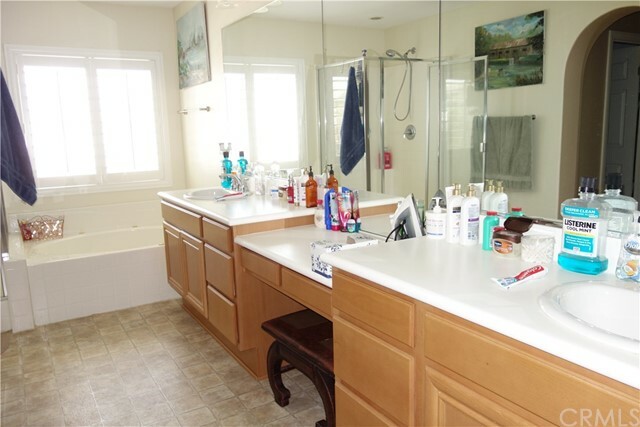 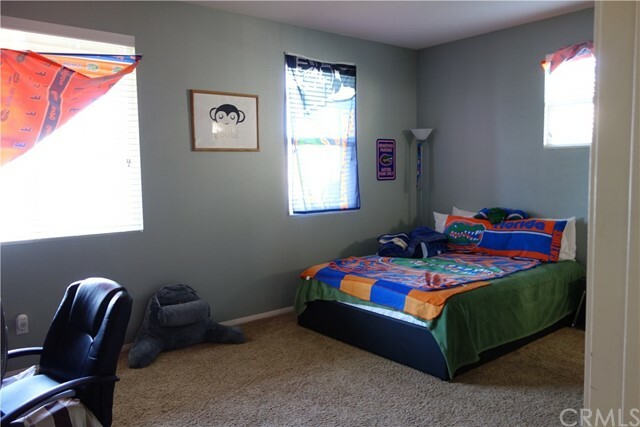 feet , This 5 bedroom features a large bedroom and bath downstairs. 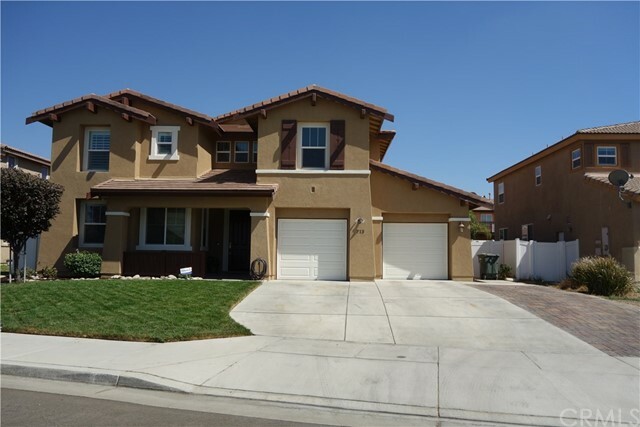 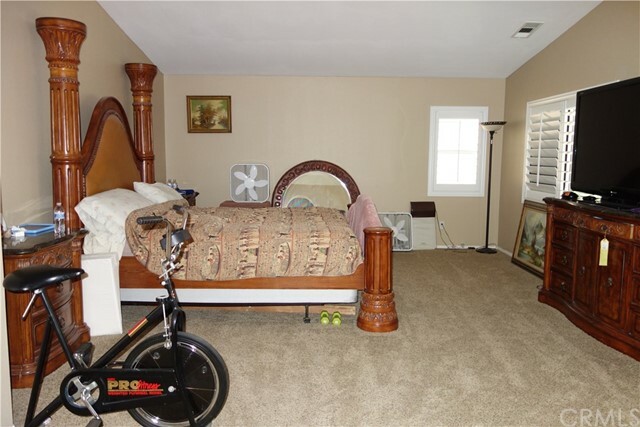 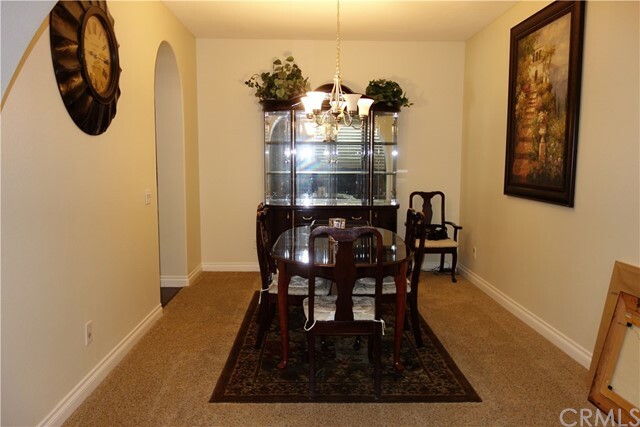 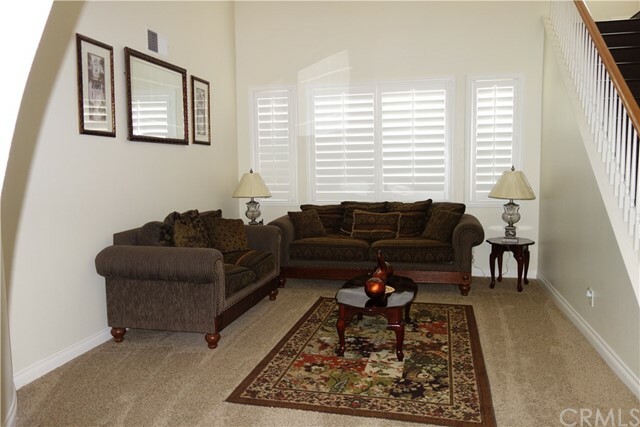 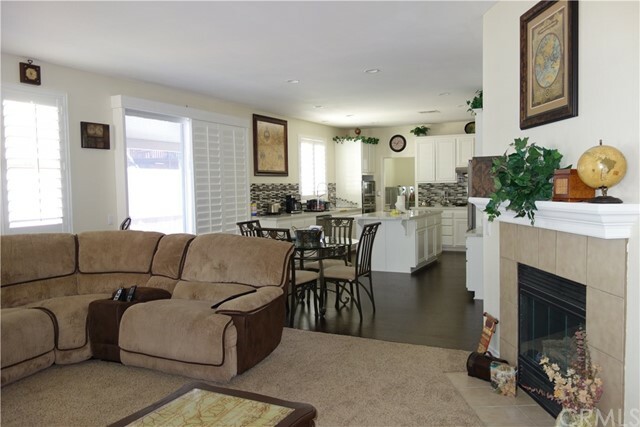 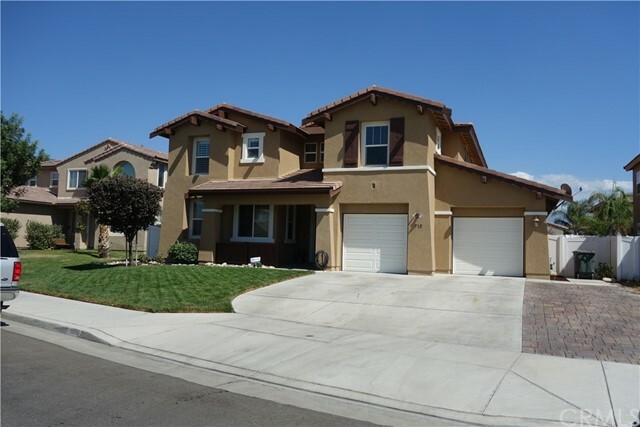 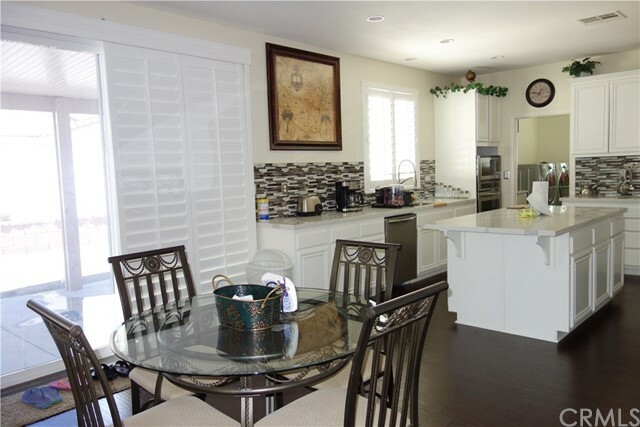 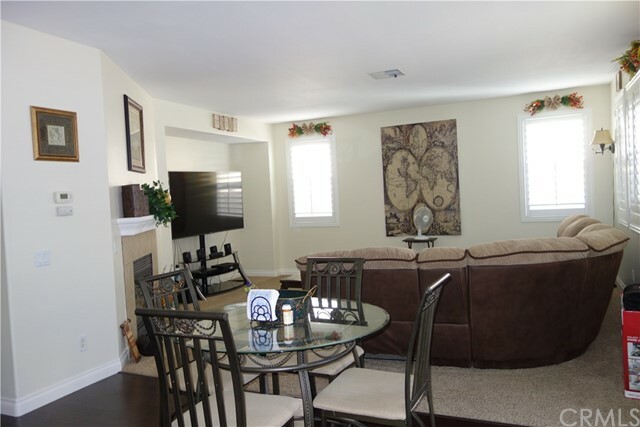 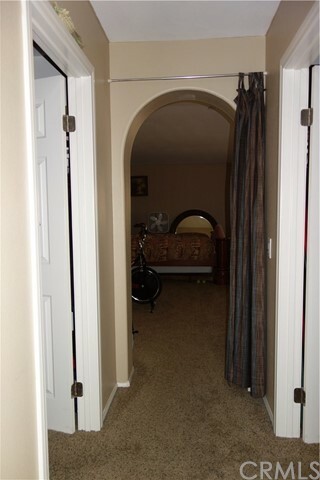 Enjoy the open spacious formal living room with newer carpet and custom shutters. 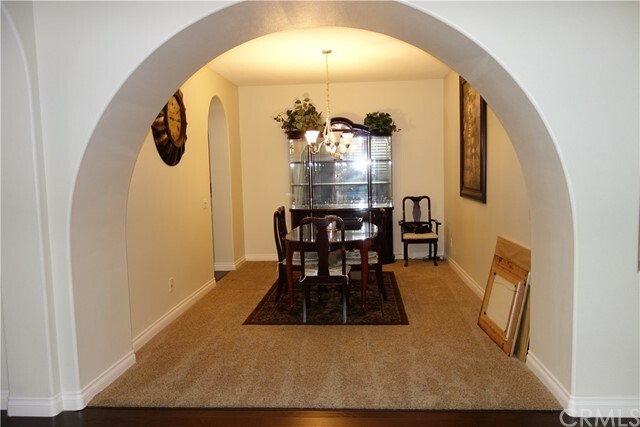 The arched entry way into the dining area adds beauty and character to this home. 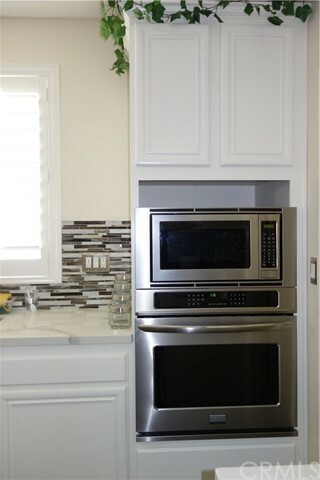 The kitchen is a DREAM! 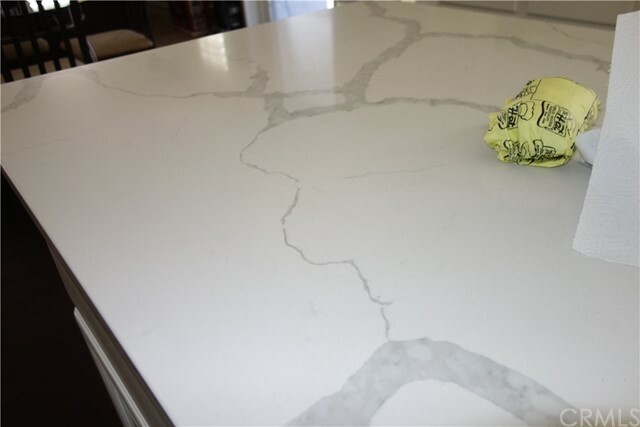 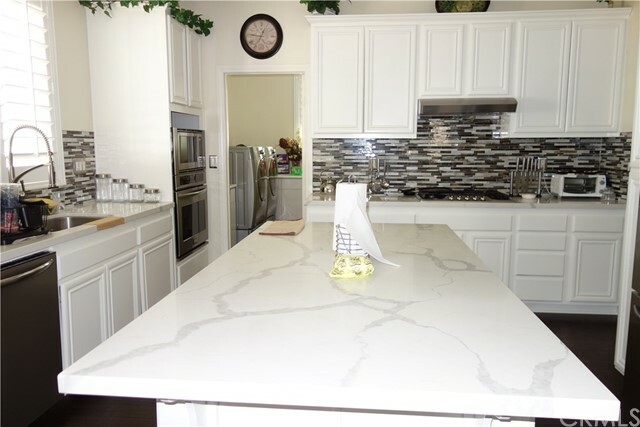 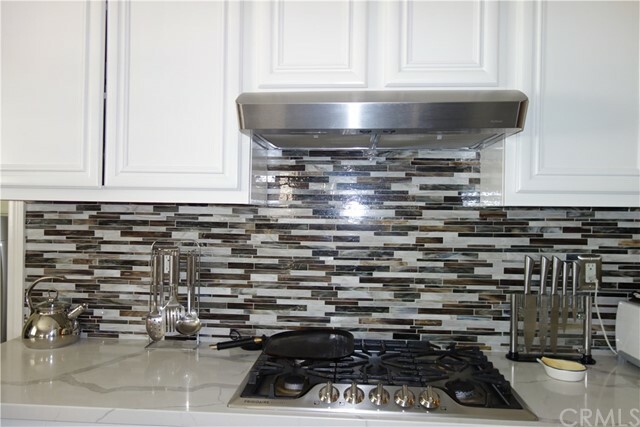 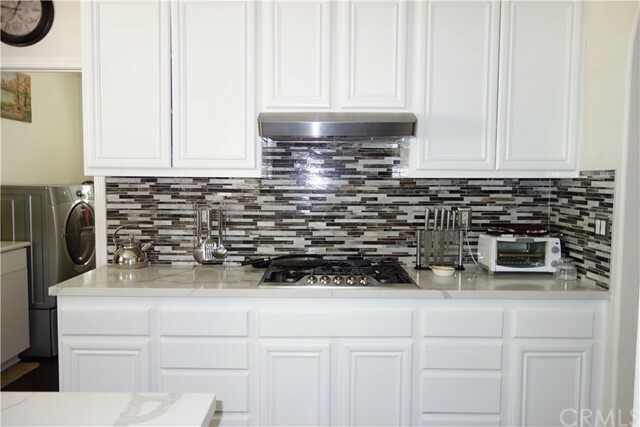 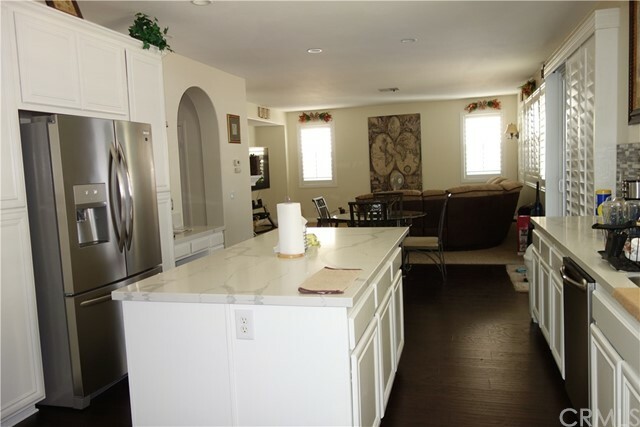 All new 2018 painted cabinets, glass back splash, New Quartz Counter tops, All New Stainless steel appliances, Beautiful Wood Laminate Floors, New Sink and faucets. 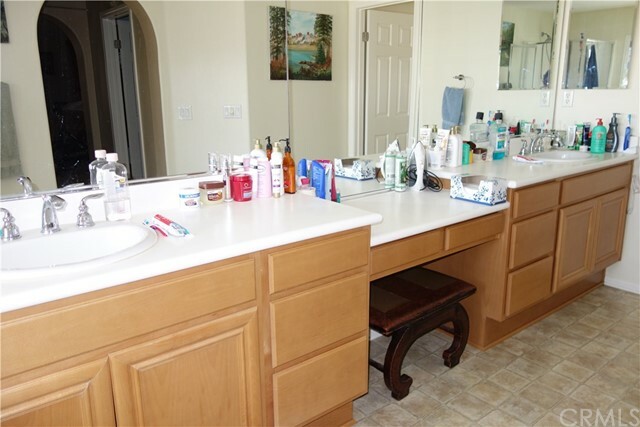 A butlers pantry and plenty of counter space. 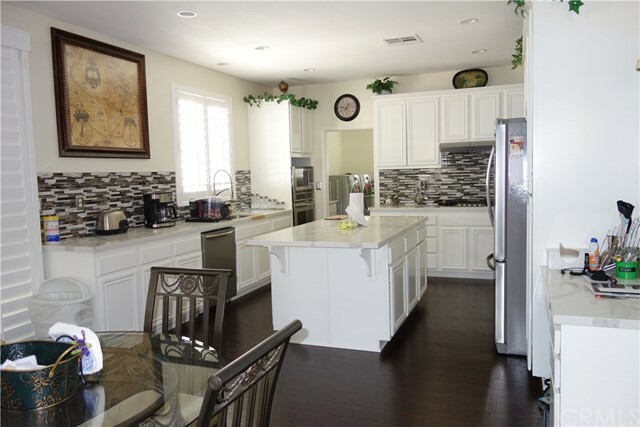 The kitchen flows nicely into the big open family room. 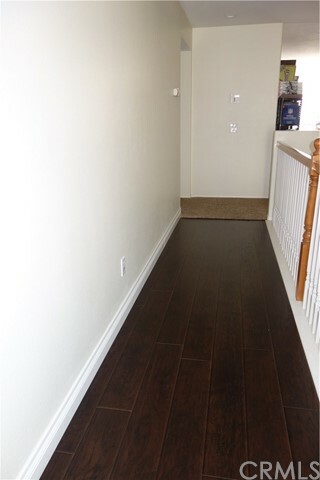 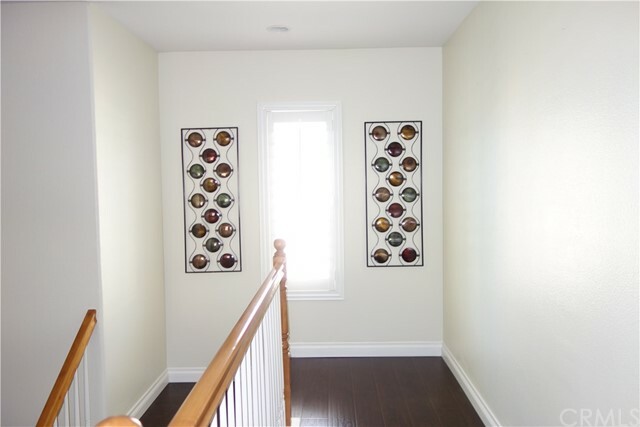 Head upstairs and take a look at the Beautiful Wood Laminate Stairs and the New Custom Baseboards. 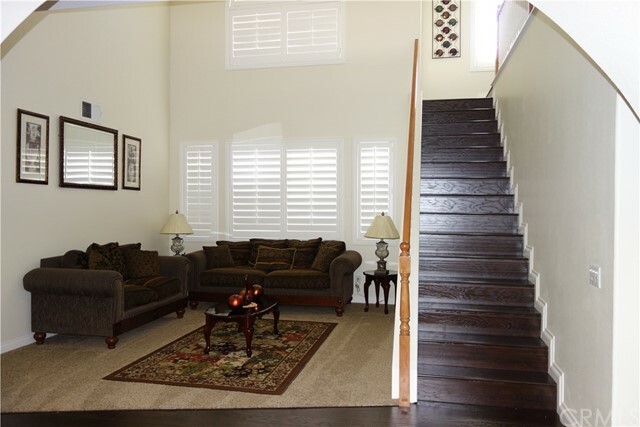 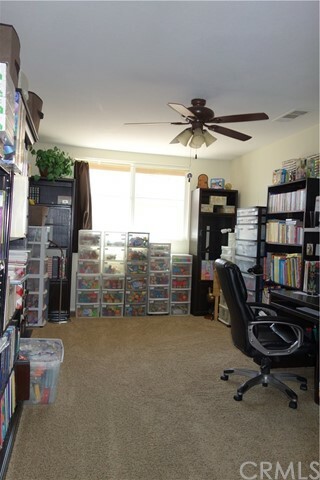 Upstairs leads you to the big Open Loft. 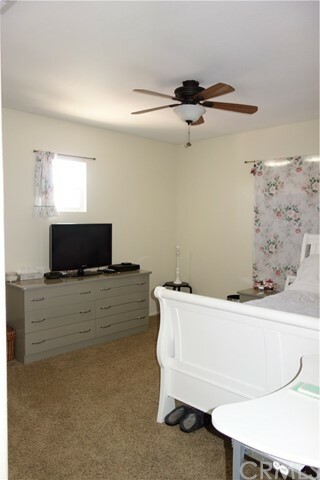 The Master bedroom is Huge and features custom shutters, 2 master walk in closets and a HUGE Master bath with a jetted soaking tub, walk in shower and dual sinks. 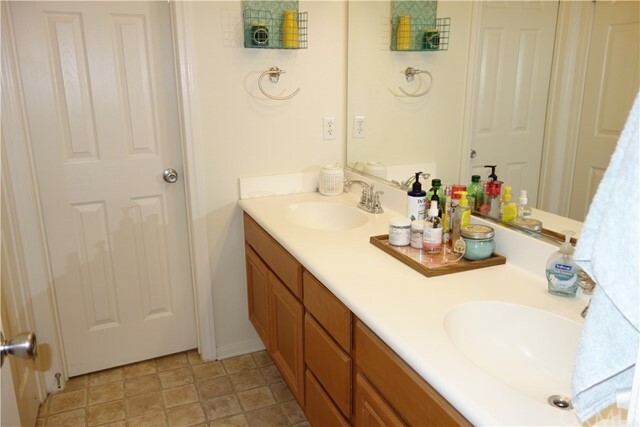 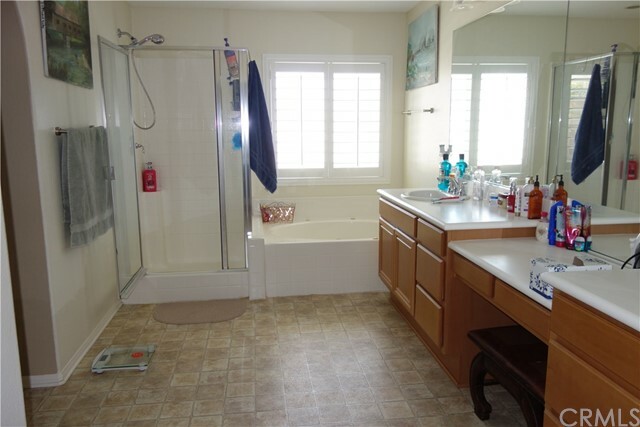 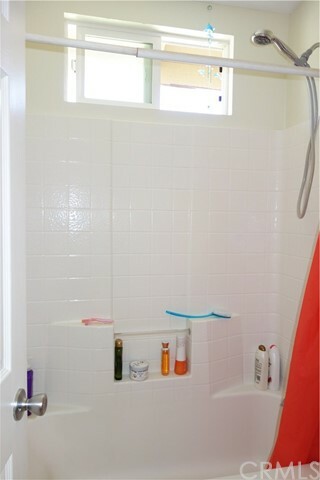 The remaining bedrooms are spacious and the guest bath features a tub/ shower combo. 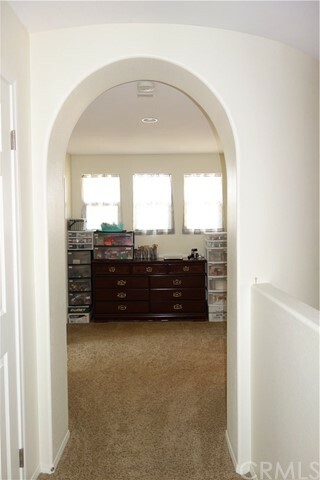 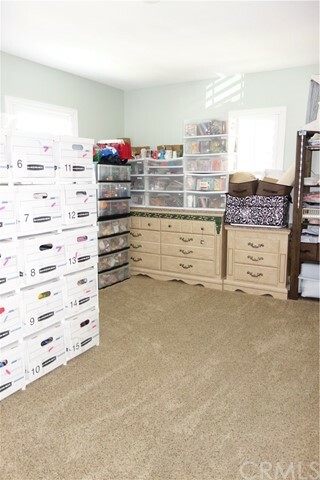 The laundry is inside off the kitchen area, the garage is a 3 car garage. 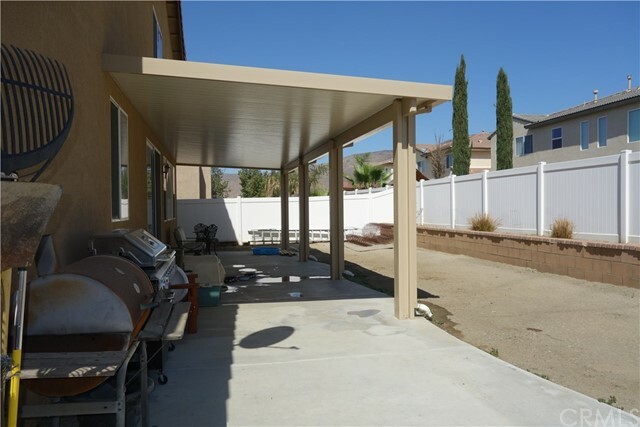 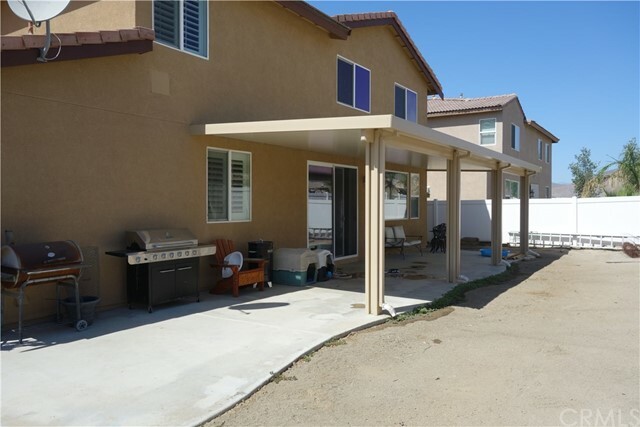 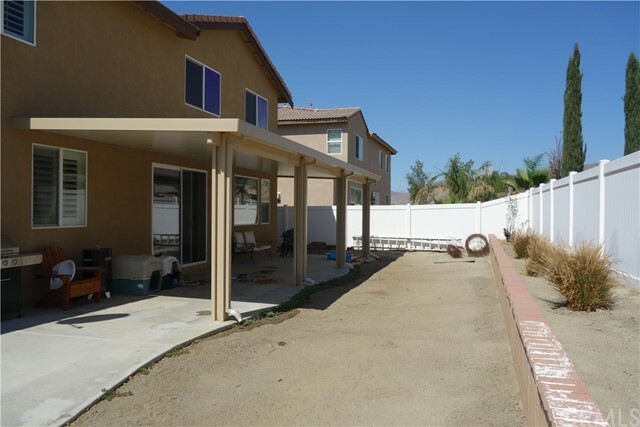 The backyard features a newer Alumiwood Patio & vinyl fencing. 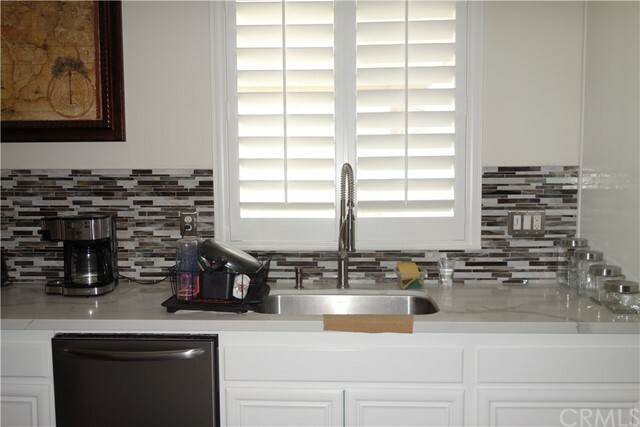 The sellers have spent over $40K updating and upgrading this home with Custom Shutters, Upgraded kitchen, flooring, appliances, patio cover, exterior painted custom baseboards and so much more. 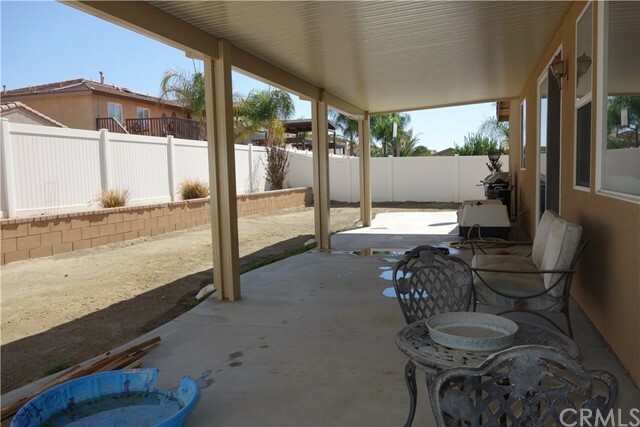 Turnkey and ready to move in!